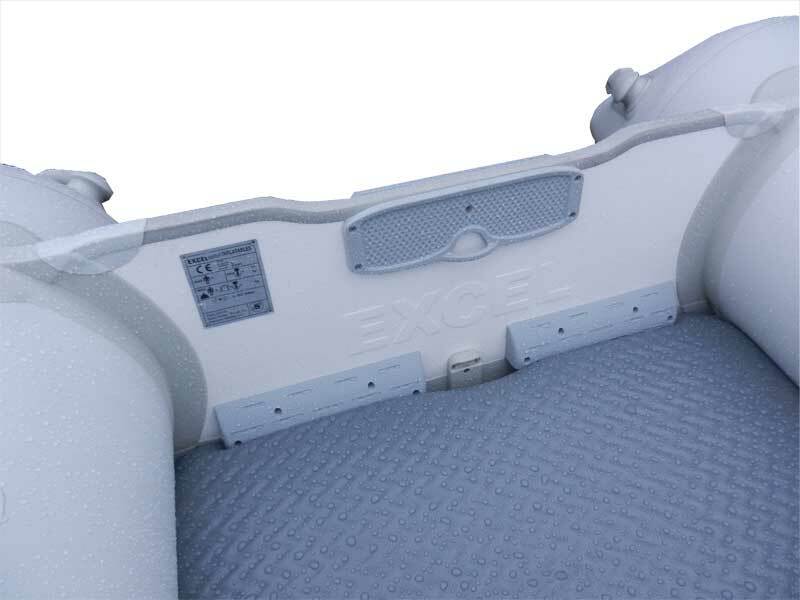 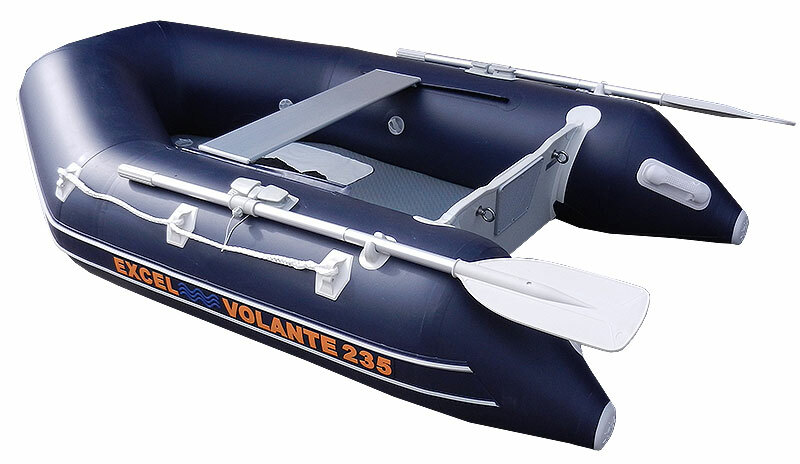 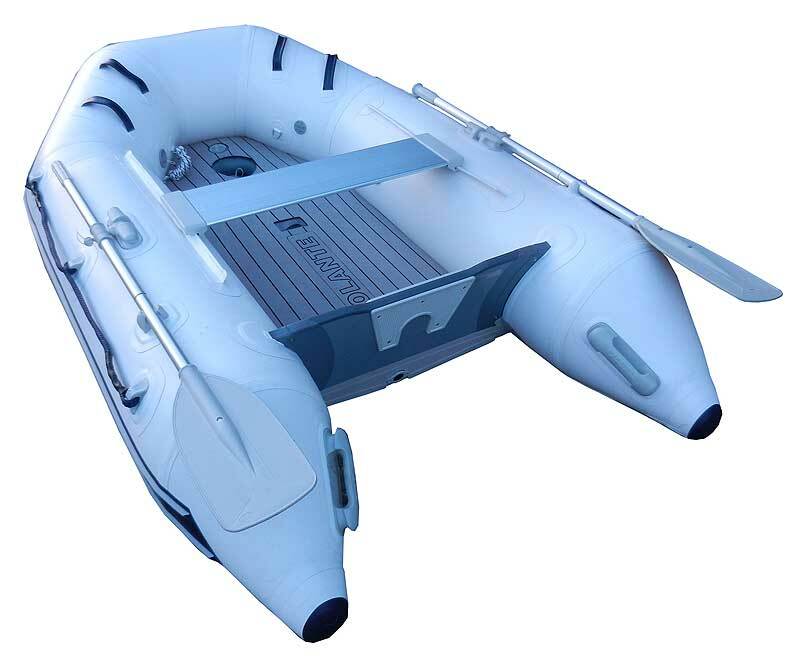 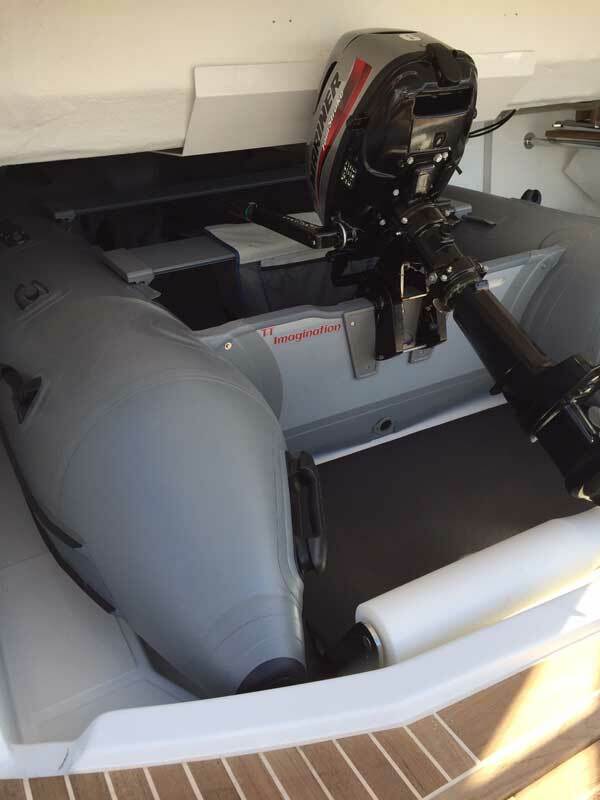 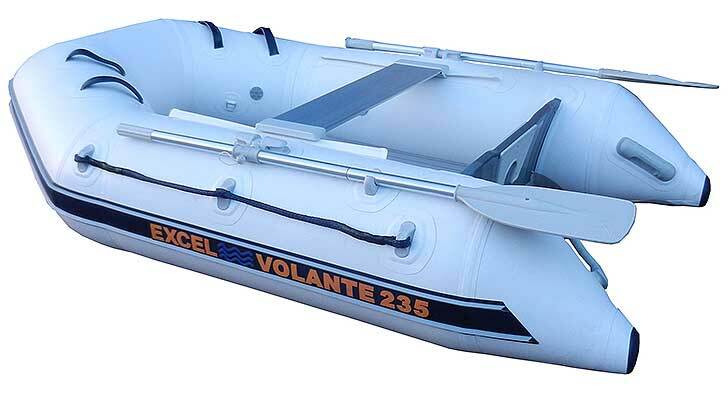 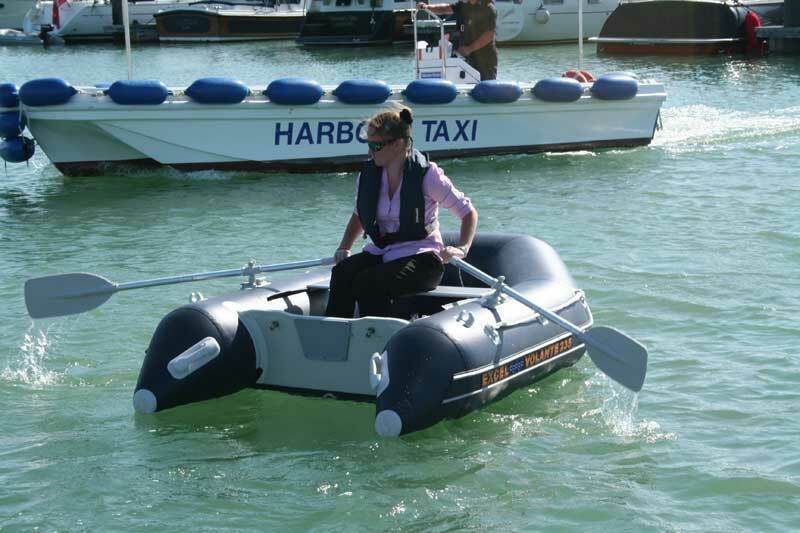 Excel VOLANTE SD235 Inflatable Boat. 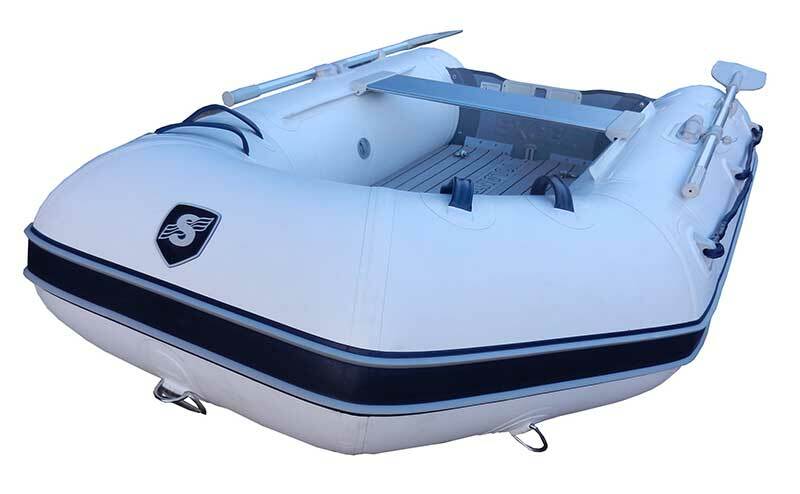 The best just got better – taking the timeless design of the SD230 and beefing it up with bigger tubes, making it a safer, more stable tender that can carry a third crew member. 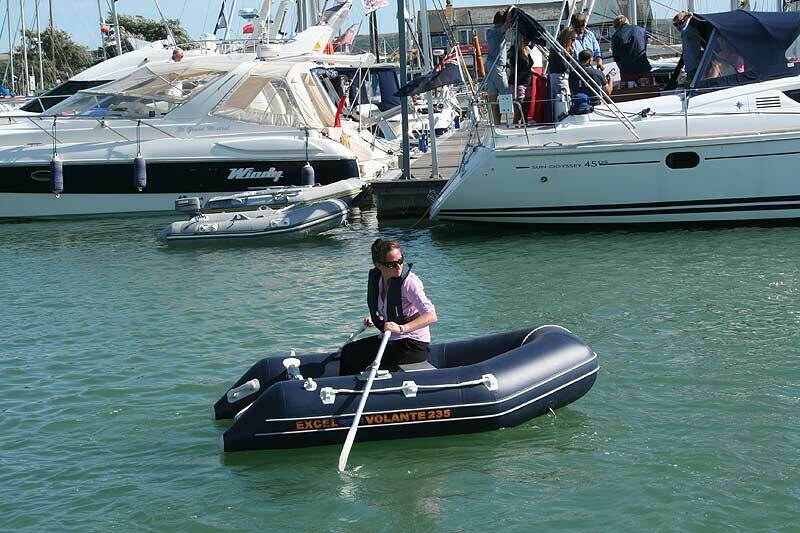 As with all tenders, several colour schemes are available to compliment the yacht it is tender to and professional grade 1100 decitex Hytex Fabric is used throughout its construction. 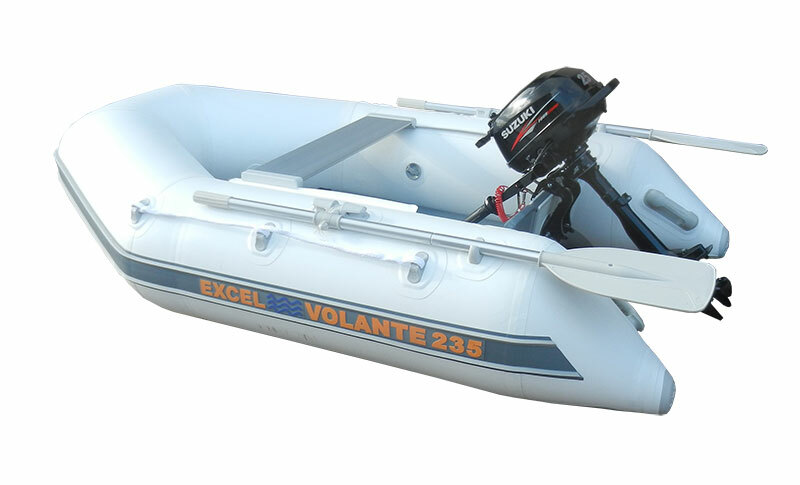 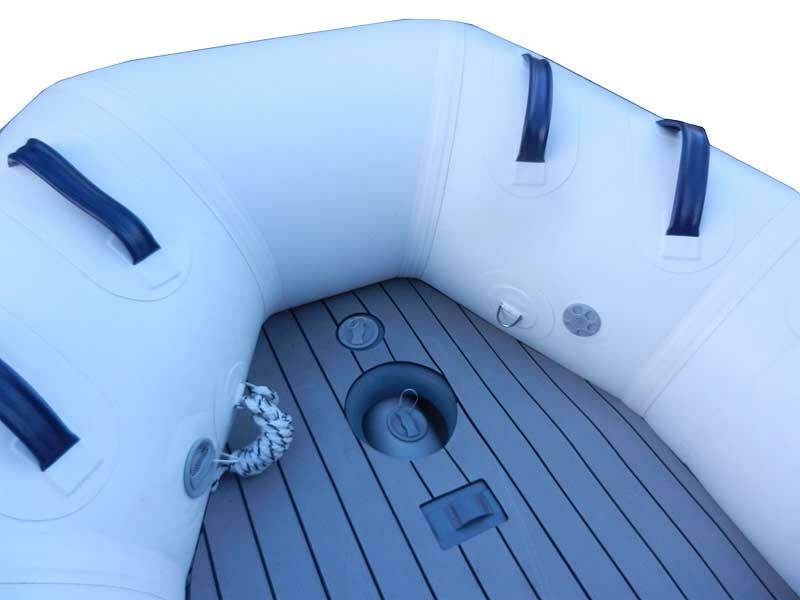 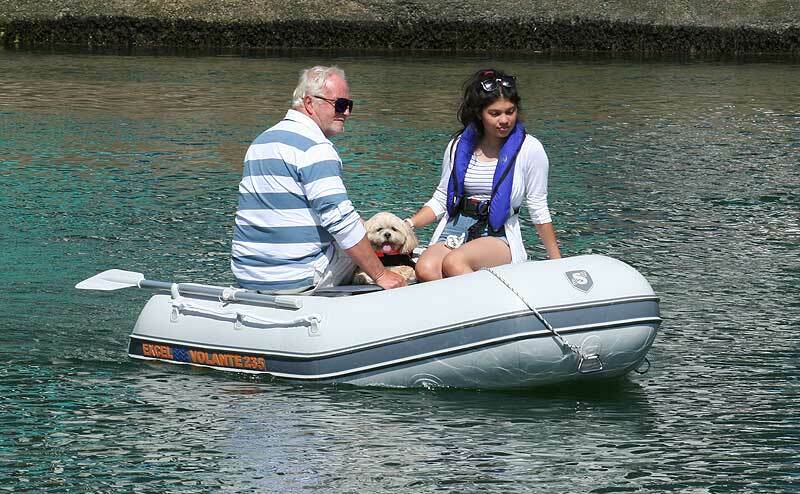 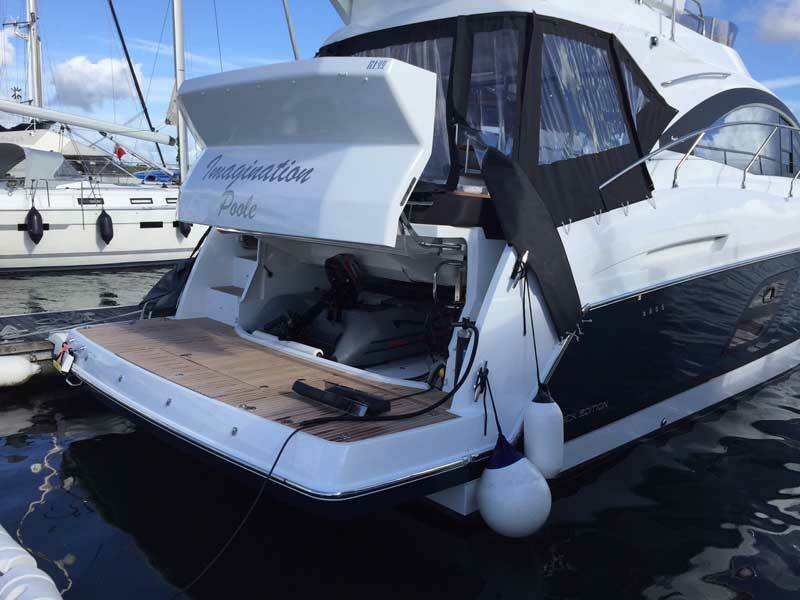 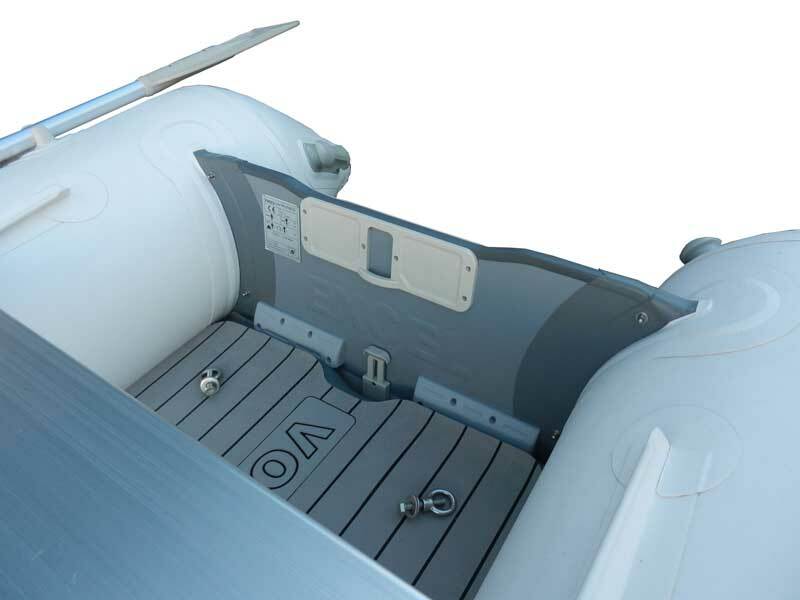 As with all Excel inflatable boats, the VOLANTE 235 carries a 5 year warranty on fabric and construction and will take up to a 4hp outboard engine. 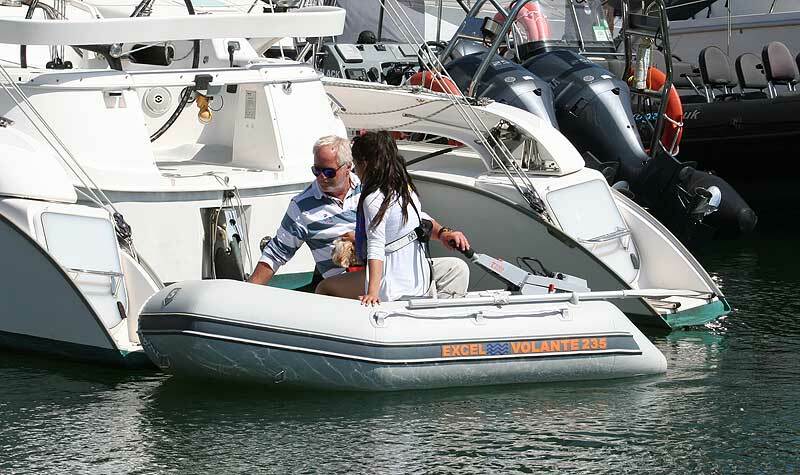 We supply most brands of outboard engine as required so please don’t hesitate to contact us by phone or email for the best package prices available.